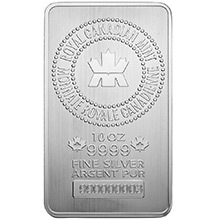 Quality is a signature of Royal Canadian Mint Silver Bars. 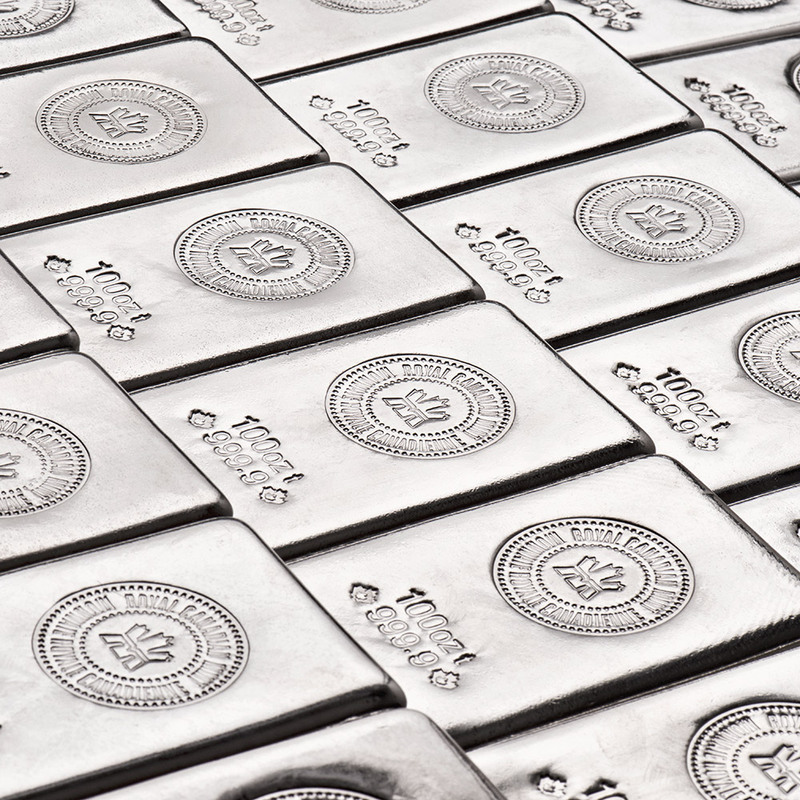 With a new design in 2016, each 100 oz Silver Royal Canadian Mint ingot is stamped with the mint logo, weight, and fineness. 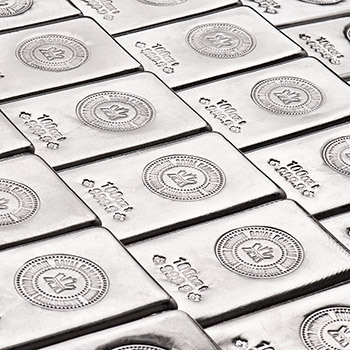 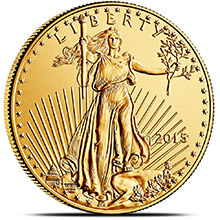 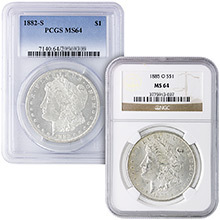 Engraved at the bottom of each bar is a unique serial number beginning with the year of minting. This 100 troy oz Silver Bar has had it's weight and fineness certified by the Royal Canadian Mint and adhere to the LBMA standards. 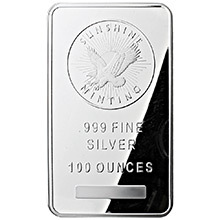 At a purity of .9999, these silver bars represent a cost effective way to invest in silver from a globally recognized refiner, the Royal Canadian Mint. 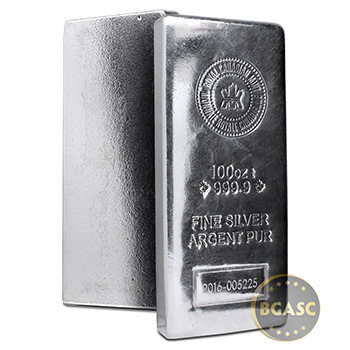 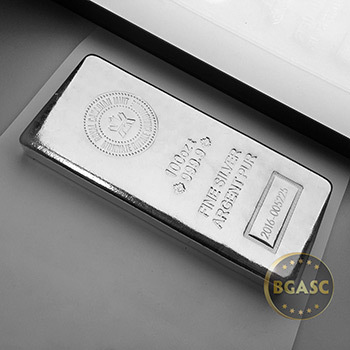 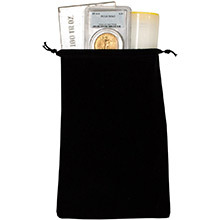 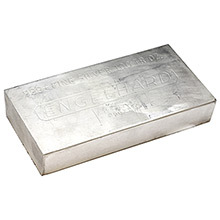 The RCM 100 oz bar's unique size and shape make this quite an attractive silver bar to collect and stack.